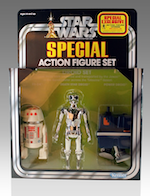 San Diego Comic Con 2014 is just over 2 months away and we are gearing up for the big SDCC Exclusives news from all the comic and toy companies. 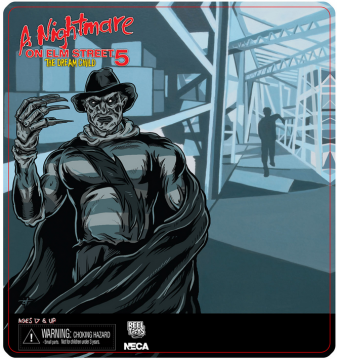 NECA Toys has joined in the action to announce 2 of their exclusives that will be available this year and they are amazing! 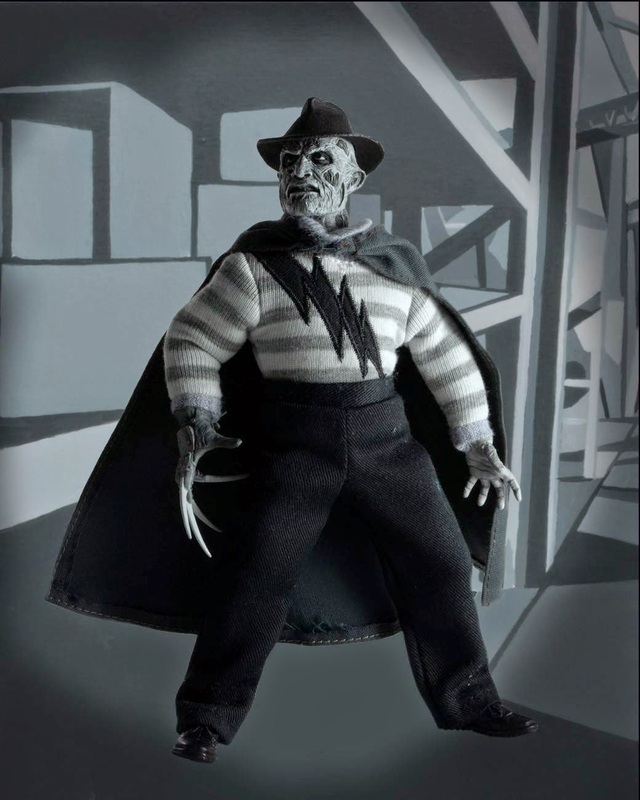 SDCC Exclusive #1: Super Freddy Retro 8″ Clothed Action Figure! 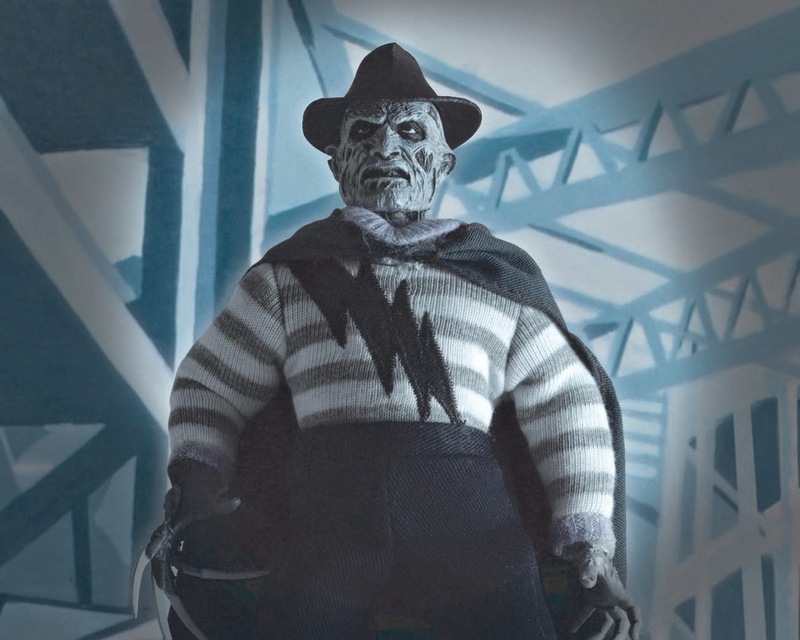 This is the first time Super Freddy (from A Nightmare on Elm Street Part 5: The Dream Child) has been made by anyone as an action figure! He was first revealed at Action Figure Insider, and now we’re back with up-close photos and a first-ever look at the packaging! 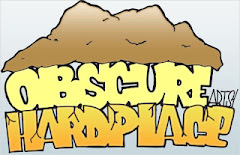 The backer card is custom illustrated by Christopher Ott and Geoffrey Trapp. 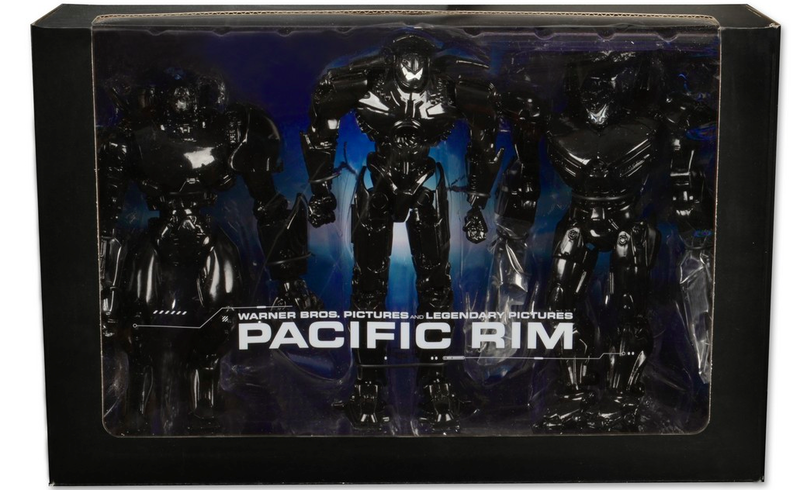 This special edition 3-pack is a deluxe recreation of the end credits for the hit film Pacific Rim! 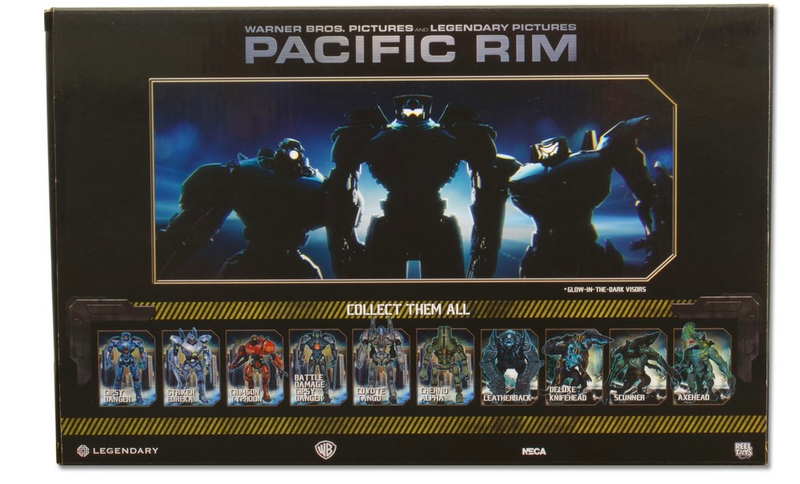 It contains black-colored, high-gloss-finish action figures of Gipsy Danger, Crimson Typhoon, and Striker Eureka, packaged and positioned in the same formation seen in the credits. 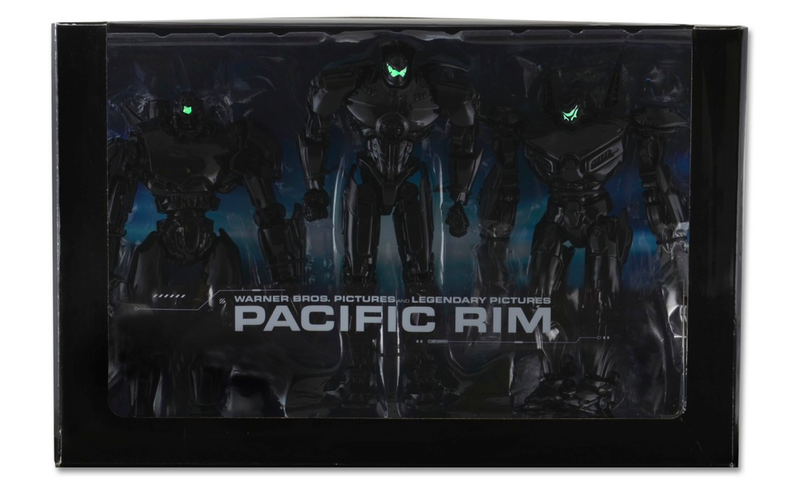 The 7″ Jaegers also have glow-in-the-dark paint effects on their “visors” (or conn-pod windows). 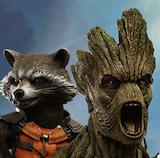 These are the first two SDCC Exclusives to be revealed from NECA Toys. 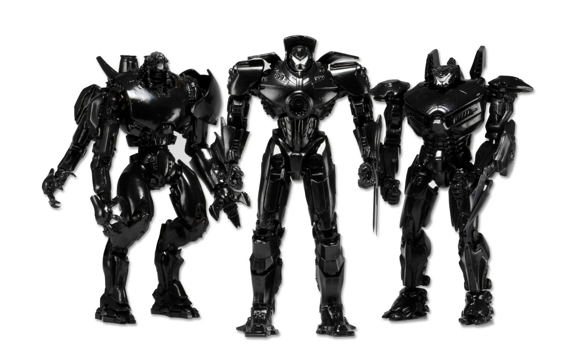 Stay tuned as they continue to share what will be available this July at San Diego Comic Con 2014.